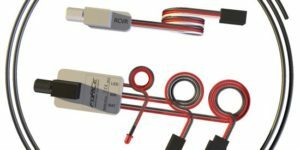 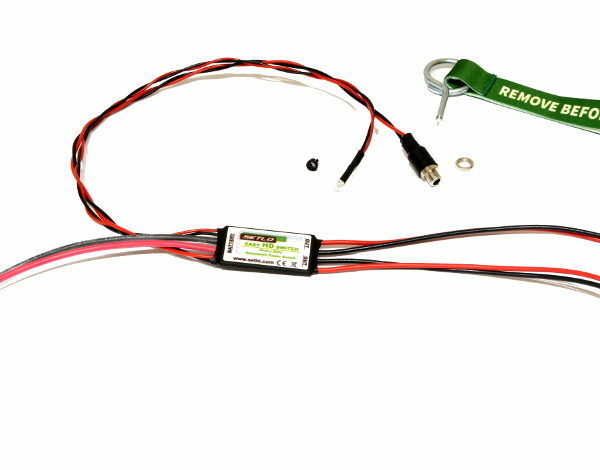 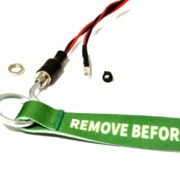 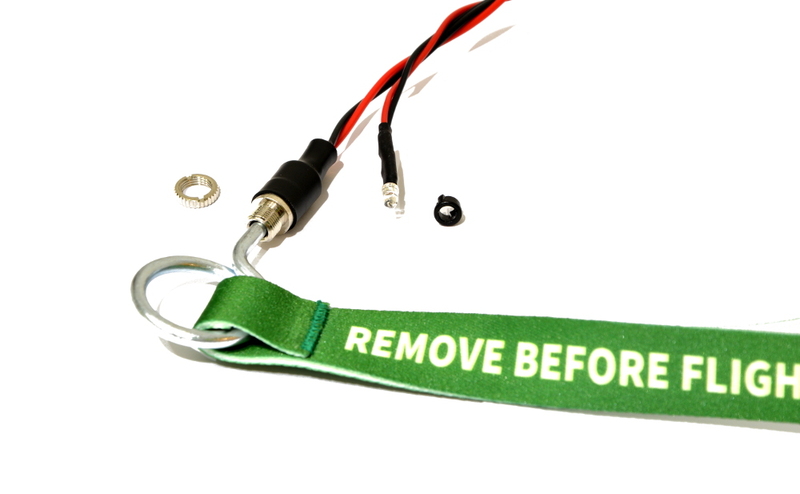 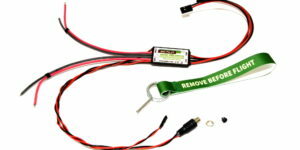 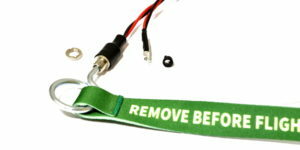 HEAVY DUTY REDUNDANT MAIN POWER SWITCH, was created especially for large RC models. 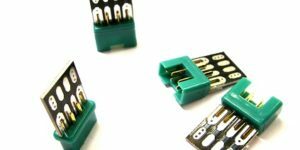 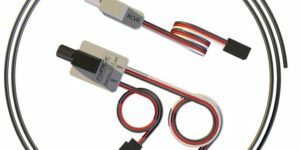 This EASY HD SWITCH is designed in a way that eliminates few common problems that shows up in this type of devices. 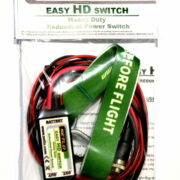 EASY HD SWITCH switch is real Heavy Duty device, it allows to switch voltages up to 28V with current load up to 25 Amps. 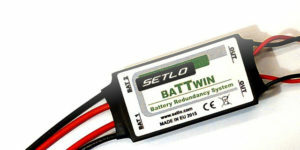 That gives the maximum power capability equal to 700W. 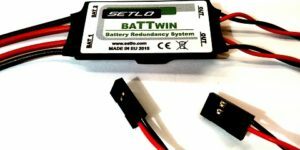 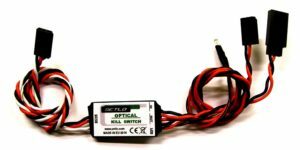 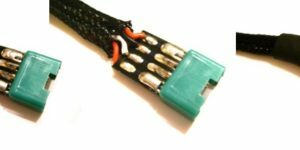 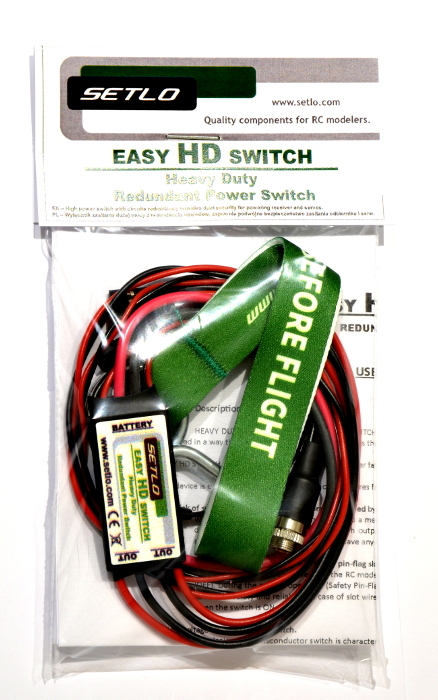 EASY HD SWITCH significantly reduces the risk of a power failure in RC model.